Click Here for our Wholesale Store Bulk Case of 48. The new Precision Coating Applicator is a specialized dual composition of foam designed for the application of high-end nano glass and ceramic coatings. 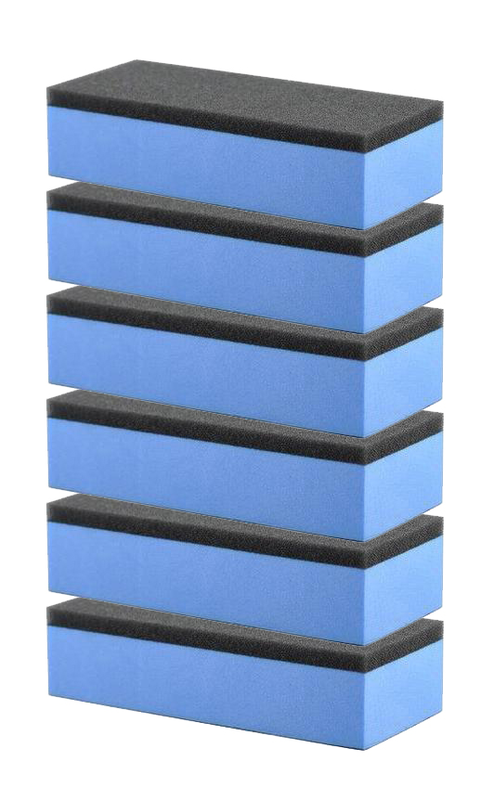 Sturdy block with ultra-soft black foam allows for even product distribution. Coatings will lay out smoother and more efficiently and will not absorb excess coating into the applicator. This prevents expensive product waste.